In the midst of the deepest, darkest part of the ocean lives some of the most beautiful, fascinating and merciless creatures - sharks. 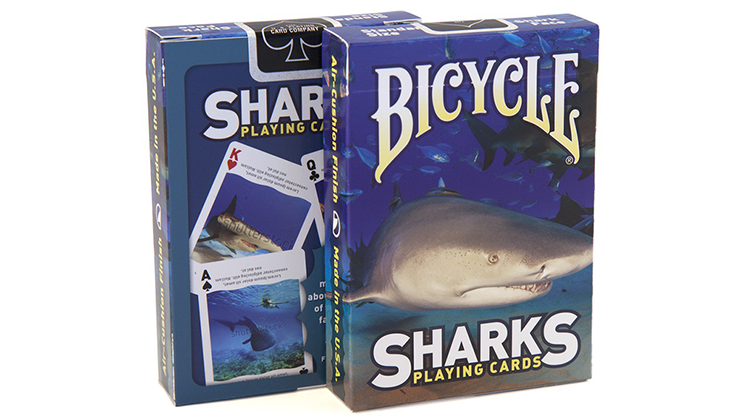 With fifty-two unique fact-filled card faces, Bicycle® Sharks Playing Cards explores what mystifies us most about these creatures of the deep. 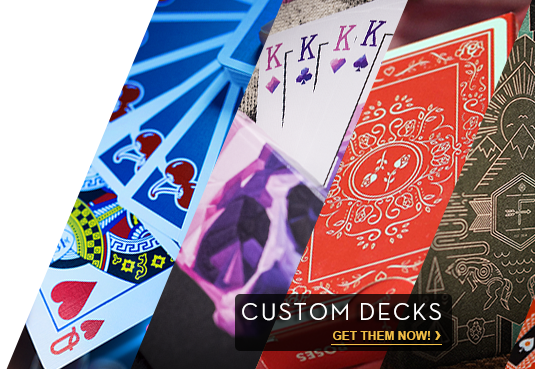 Perfect for encouraging learning, exploration, and fun!